Energy Audits. I hate that word audit. I went through a tax audit about 20 years ago. Ever since the word audit makes me twitch like a meth addict. But energy audits are nothing to be frightened of. Are they worth it? Yes, they are. Here’s why. 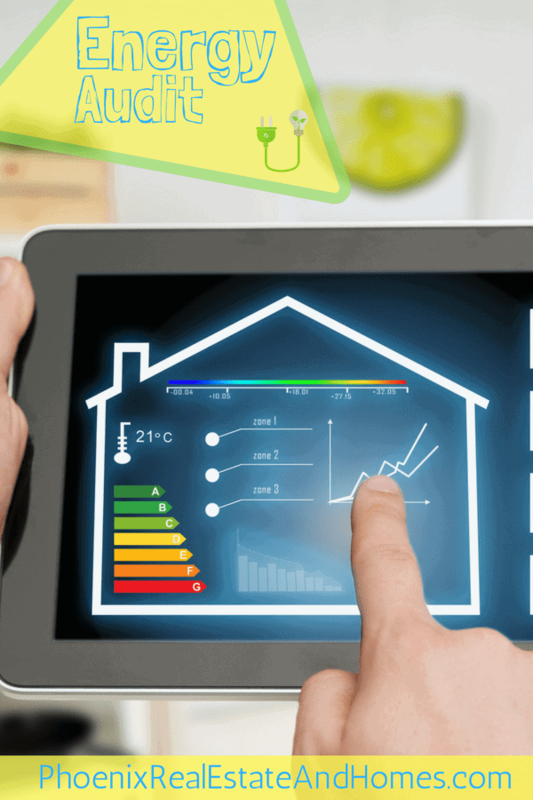 By ordering an energy audit for your home, you can increase its efficiency and save money. Right now, we’re in the middle of a solar craze. It seems like every time I drive down the street, I see solar panels everywhere. What are you seeing in your neighborhood? Have you noticed a surge in solar energy? Getting solar panels for your home is a great idea, but before you do so, you should give your home an energy audit, and there are a couple reasons why. First of all, it only costs $100, which is relatively inexpensive. In most states, your local power company will help with the cost. The utility company that serves your property will chip in to cover the cost. The balance of about $100 is paid by the homeowner. A licensed and certified energy audit company will run the tests. All of the data is laid out in a report. Calculations provide a timeline for the number of months and/or years it will take to re-coup the investments needed to make each individual upgrade. This allows you to weigh out the benefit of making these suggested improvements. Secondly, the data that comes from that audit is incredible. You’ll get all sorts of information that will help increase your home’s efficiency. By the time you actually buy solar panels for your roof, you might not actually need as many as you thought because your home’s become so efficient. If you want to make your home more energy efficient without spending a lot of money, here are a couple quick tips. Getting an energy audit is a cool process that allows you to learn a lot about your home. First, switch to LED light bulbs. Older incandescent bulbs run hotter, which heats up the air and forces your home’s air conditioner to work harder. LED bulbs last longer, require less energy, and aren’t hot to the touch. Second, change out the weather stripping around your doors. Make sure the thresholds are tied tightly at the bottom of your doors and there are no air gaps. I would caution you not to do these things until you’ve done your energy audit. 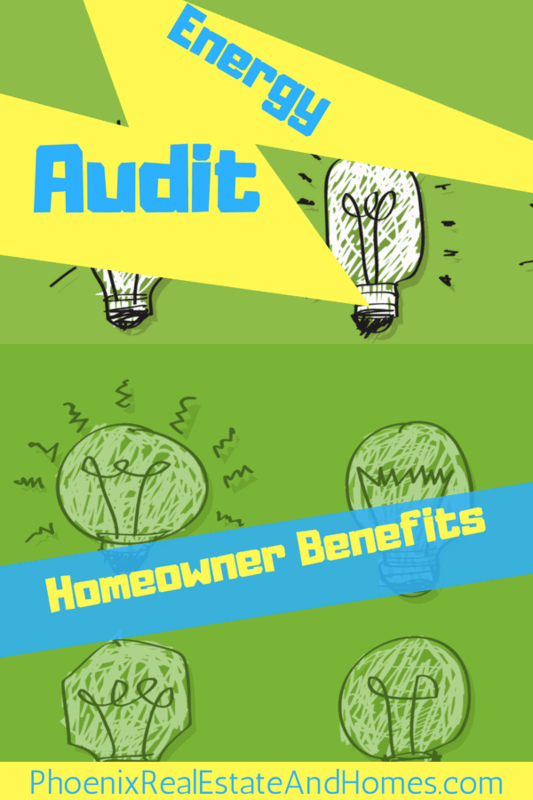 This way, when the auditor assesses your home’s efficiency, they can measure where it stands now and then measure where it stands after you’ve made these changes. If you have any more questions about energy audits or how to make your home more energy efficient or you have any other real estate needs, don’t hesitate to reach out to me. I’d be happy to help you.